....Mommy!. Poor Clopin wants his mama.. HD Wallpaper and background images in the Clopin Trouillefou club tagged: clopin trouillefou the hunchback of notre dame. Poor Clopin wants his mama. 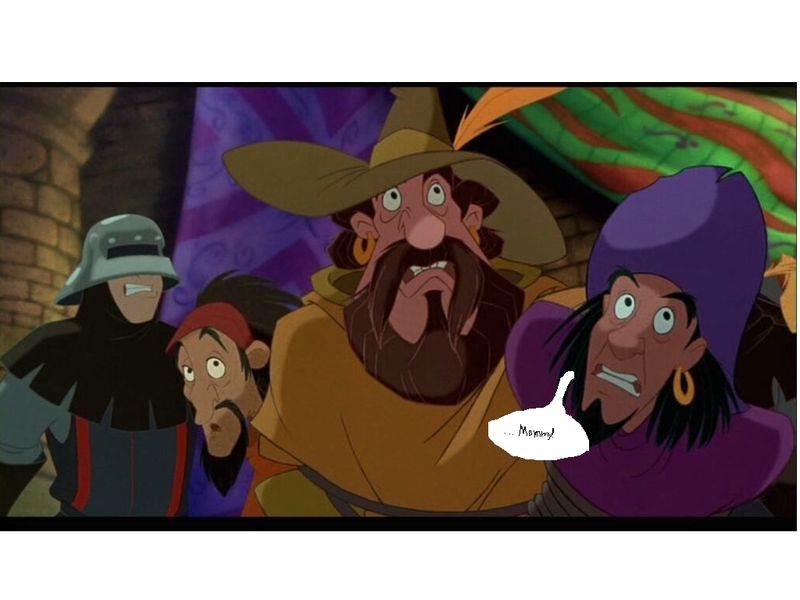 This Clopin Trouillefou photo contains anime, komik, manga, and kartun. My very 1st drawing of Clopin!